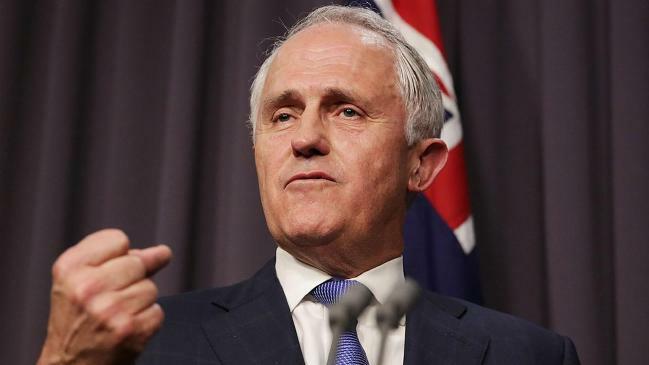 Sources from Canberra stated that Former treasurer Scott Morrison is set to replace to Malcom Turnbull as Australia's sixth Prime Minister in just over 10 years, following a leadership vote on Friday which ended a week of chaos. Accordingly a member of the ruling Liberal party's conservative faction and former immigration Minister, Morrison defeated former Home Affairs Minister Peter Dutton by 45 votes to 40 at a closed door leadership vote shortly earlier in the day. Meanwhile Marino added that Minister for the Environment and Energy, Josh Frydenberg, had been elected as Deputy Prime Minister. Furthermore the development followed days of speculation and confusion over whether Turnbull could maintain his grip on the premiership in the face of a conservative uprising. Moreover the leadership crisis began on Tuesday following a backlash in the Liberal Party over Turnbull's climate change policy, which would have legislated the Paris Agreement goals. Further Dutton, a leader in the party's conservative faction, stood against Turnbull for the leadership in a vote on Tuesday, losing only narrowly by 48 votes to 35 and all but guaranteeing a second vote. Further Morrison's election to the top of the Liberal Party is just the latest in a revolving door of leadership changes in the Australian capital in the past decade.